Is there an easy way to clean my iron? Do you have a favorite iron? 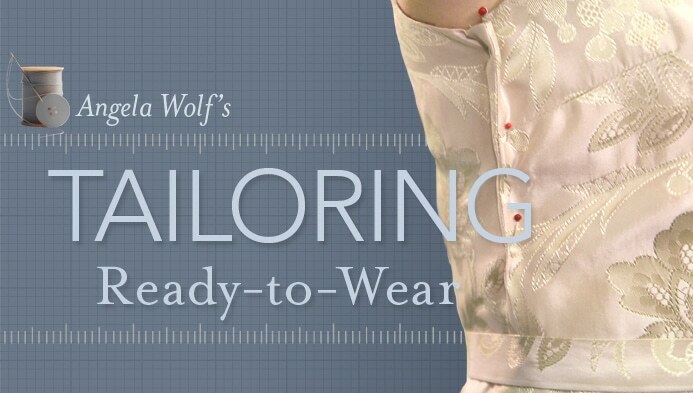 Join my Craftsy online class tailoring ready-to-wear. 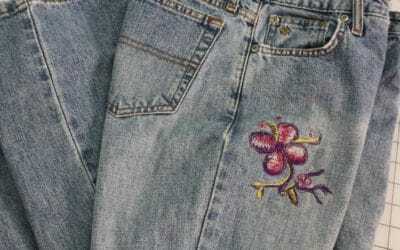 Whether you want to learn to alter clothing for yourself or thinking of making money sewing for others, this class is a great start! 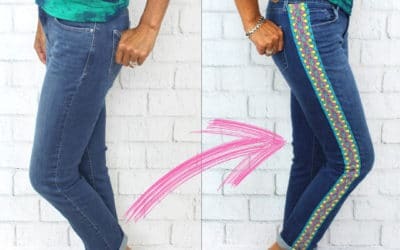 Learn to lengthen and shorten hems, alter waistbands, replace zippers, tapering tops, hemming jeans while keeping the original designer hem, alter sleeves on a lined jacket, and much more! 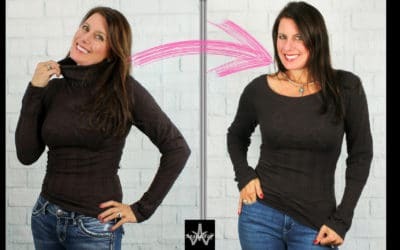 Blind Hems Are Made Easy! Great Job on this one Angela! I’ve been afraid of the blind hem for soooo long. No more! Thanks. Great class. Excellent Angela’s Classes Are Always Great! I always learn from Angela. She gets her point across easily. Even after sewing 51 years I’m amazed at what she can teach me.